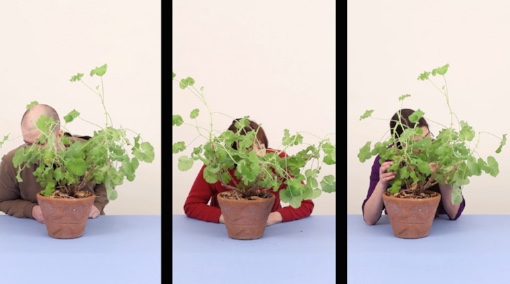 Arzt’s work investigates what “getting back to nature” can mean in the age of human-made ecological crises. 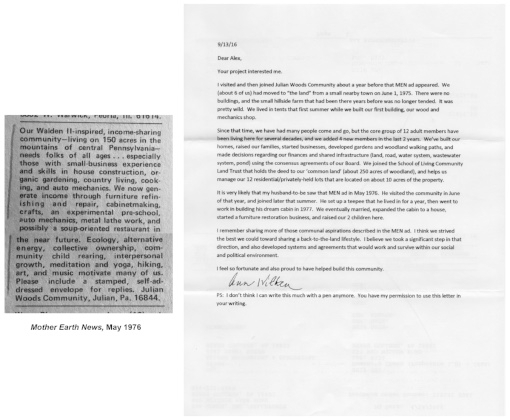 Since 2014, Arzt has used letter writing as a tool to connect with back-to-the-landers from the 1970s via classifieds from publications like The Mother Earth News, Country Women, and The Modern Utopian. 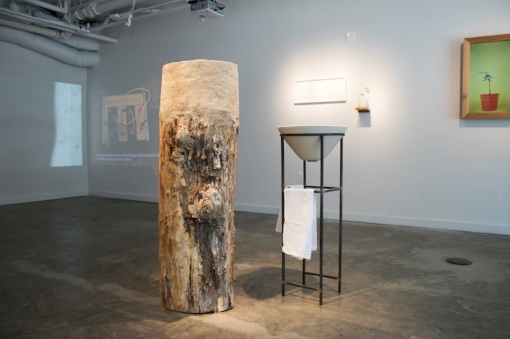 While at Bemis, Arzt will continue writing letters and will make an artist book of the responses which chronicle personal stories from the back-to-the-land movement and its lasting influence.